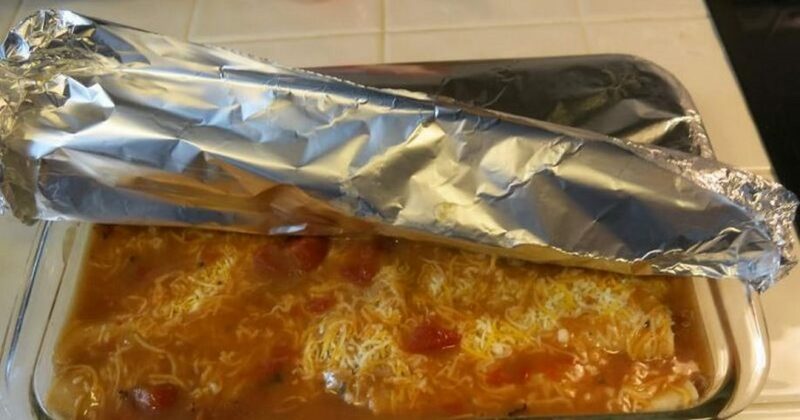 Tin foil is essential for any good barbecue or picnic. And while it’s a good tool for baking, roasting, and storing food, it has some serious health risks that are worth mentioning. When aluminum foil comes into direct contact with food, these foods absorb the metal. Cooking at high heat leads to even more leaching. 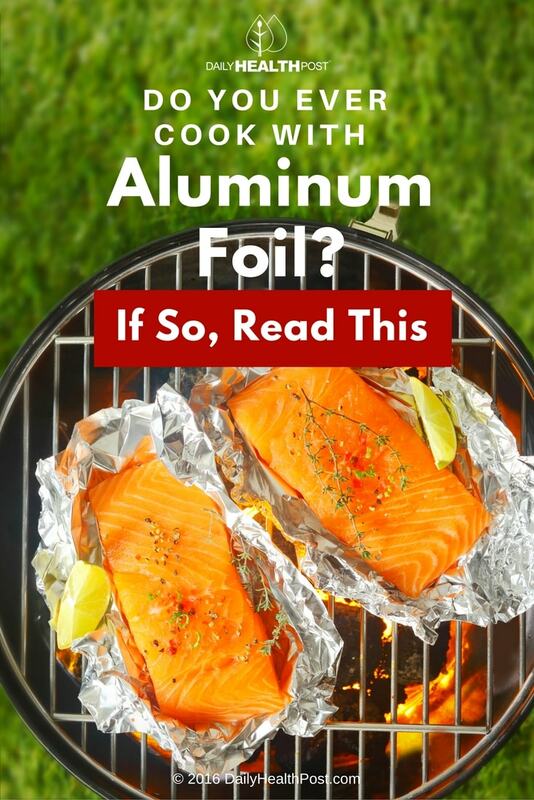 Since aluminum foil is almost exclusively used for cooking and baking, it’s a serious cause for concern (1). As you may have heard, aluminum has a tendency to accumulate in the brain and other tissues, making aluminum exposure a serious risk factor for Alzheimer’s disease and other neurodegenerative disorders (2). Researchers have even found that the metal has the ability to reduce the growth rate of human brain cells (3). 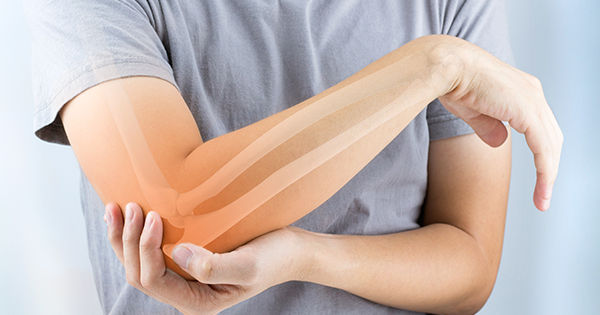 Aluminum competes with calcium to interfere with bone remineralization. This leads to aluminum accumulating in the bones and high calcium levels in the blood. In turn, patients suffer from low bone density, decreased parathyroid hormone levels, and high risk of heart attack and stroke (4).